There are many daily flights offered from Indianapolis to Las Vegas. They are popular among business travelers and vacationers. 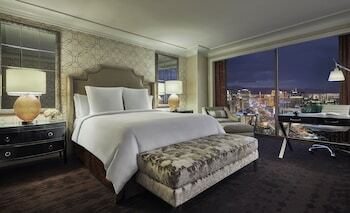 Las Vegas is most famous for its nightlife, and the city offers a wide variety of attractions. 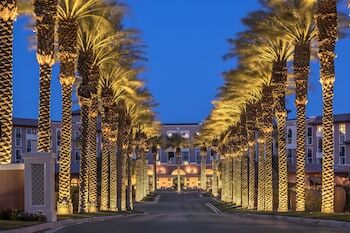 Use Orbitz.com to find the best deals when traveling from Indianapolis to Las Vegas. The Indianapolis International Airport is located approximately 7 miles southeast of downtown and is the largest airport in Indiana. Several airlines offer flights to Las Vegas from the Indianapolis airport, including Delta, United Airlines and US Airways. The airport offers a variety of options for parking. The cell phone lot is available for dropping off and picking up passengers. One hundred spaces are available in the cell phone lot at a first come, first served basis. The parking garage is connected to the main terminal. It offers both long-term and short-term parking. Shuttle services provide transportation to and from the parking garage, and 24-hour assistance is available for lost vehicles. For those needing transportation to the airport, the ground transportation center is located on level 1 of the parking garage. It is the central location for car rentals, taxi services, limos, commercial buses, airport shuttles and the IndyGo rail system. For travelers who want to grab a bite to eat before their flight, the airport offers Copper Moon Coffee, McDonalds and Starbucks. 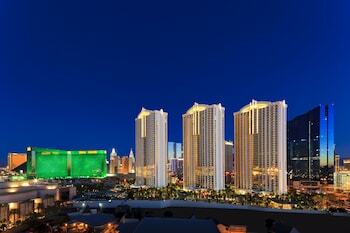 Las Vegas is the most populated city in the state of Nevada. 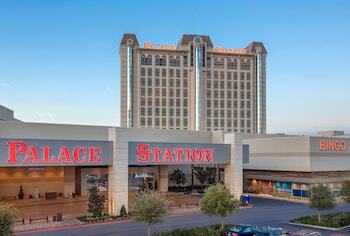 It is commonly referred to as The Gambling Capital of the World. It is well known for gambling, shopping and fine dining. 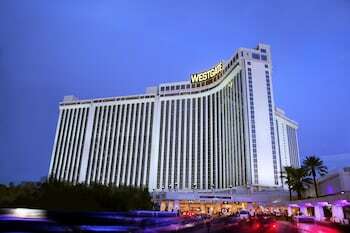 Millions of visitors travel to Las Vegas each year to experience the nightlife and activities. Individuals arriving in Las Vegas from the Indianapolis Airport will arrive at the McCarran International Airport. It is located 5 miles south of the central business district. There are several options for transportation from the airport. Car rental agencies are located in the main terminal, and taxicabs offer rides at metered rates to any location in the city. The RTC Transit system is the public bus service of the Las Vegas Valley. It is located at terminal 1 on ground level. 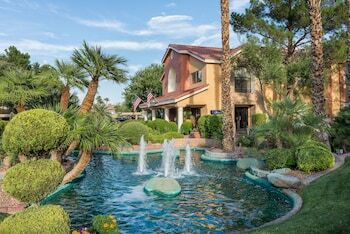 The best time of year to visit Las Vegas is early spring and late fall when the average temperature is between 70 and 80 degrees Fahrenheit. 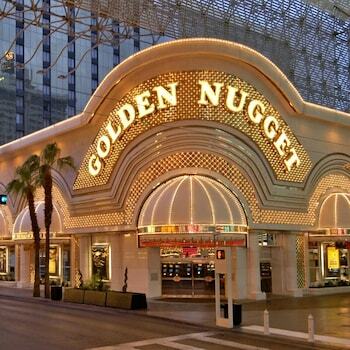 This is the most comfortable time for venturing out and walking along the strip. July is the hottest month of the year with daytime highs around 105 degrees Fahrenheit. December is the coolest month with nighttime lows dropping to the upper 30s. 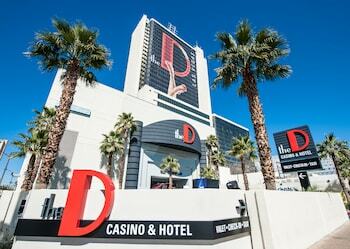 There is a variety of things to do while visiting Las Vegas. The Richard Petty Driving Experience is offered at the Las Vegas Motor Speedway. Drive a racecar or sit alongside one of the professional drivers. Travelers can also experience skydiving at the Vegas Indoor Skydiving facility. Guests are able to simulate the freefall aspect of skydiving without jumping from an airplane. 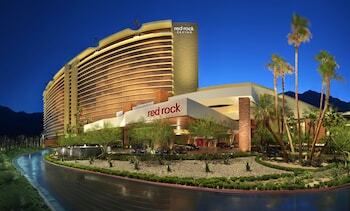 Las Vegas also offers a variety of casinos and live concerts. 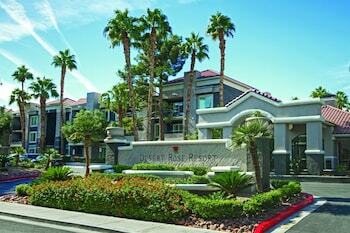 Las Vegas offers visitors a wide variety of cultural activities and luxury resorts. Orbitz.com can help locate the best deals in travel accommodations and car rentals. Orbitz.com can also help find budget flights from Indianapolis to Las Vegas. Indianapolis Intl. - McCarran Intl.